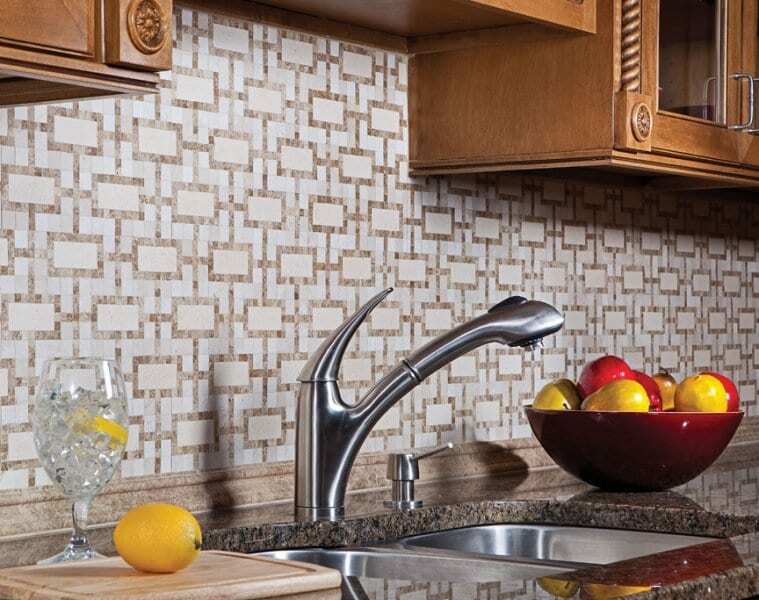 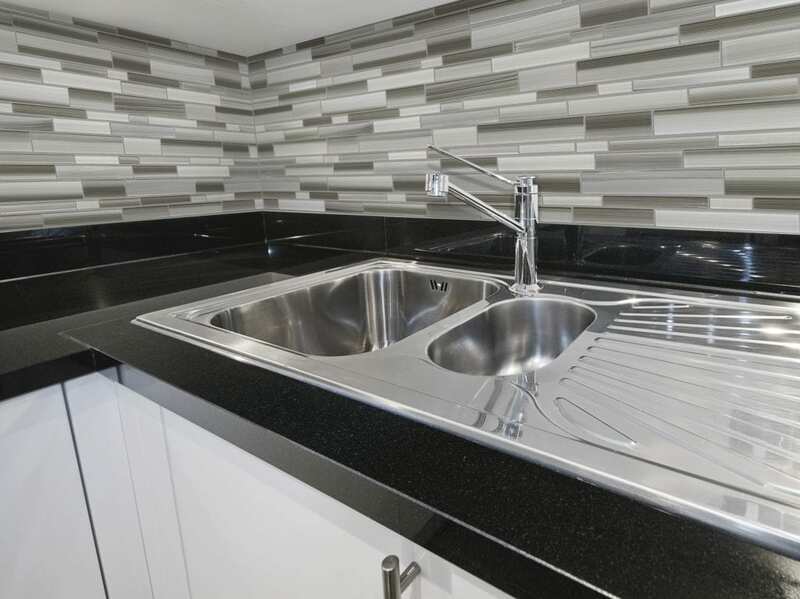 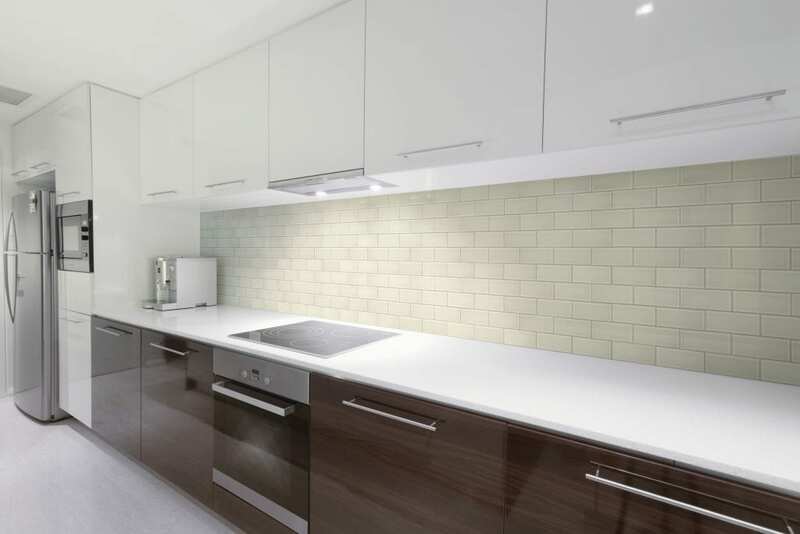 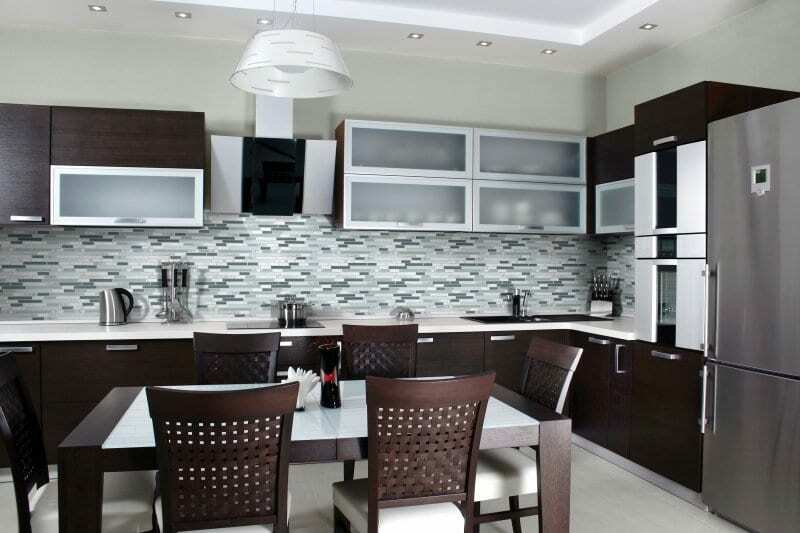 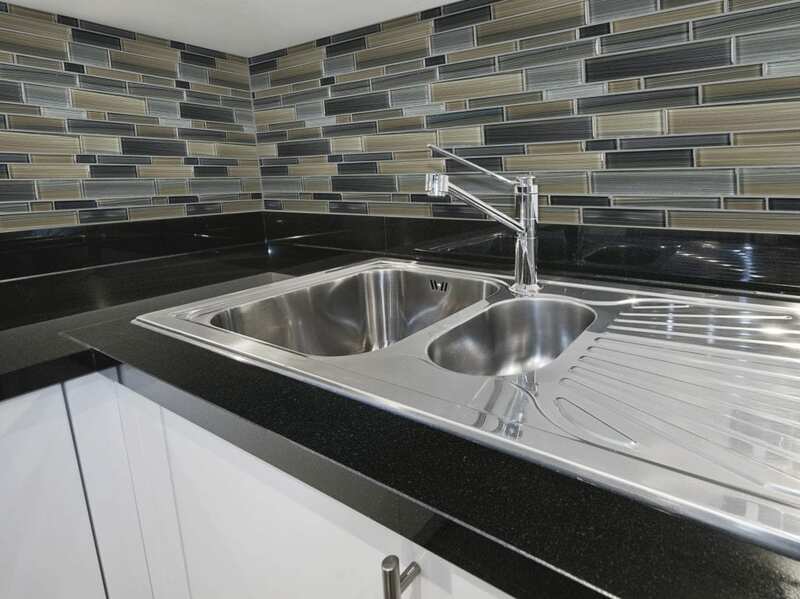 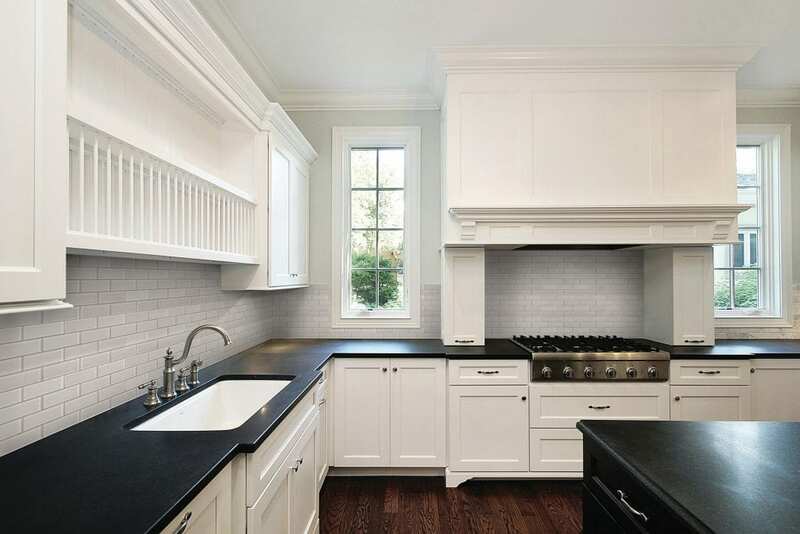 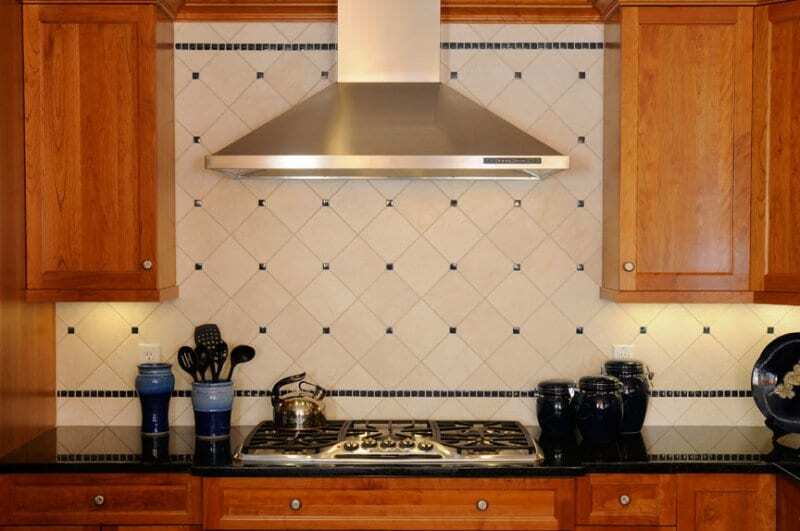 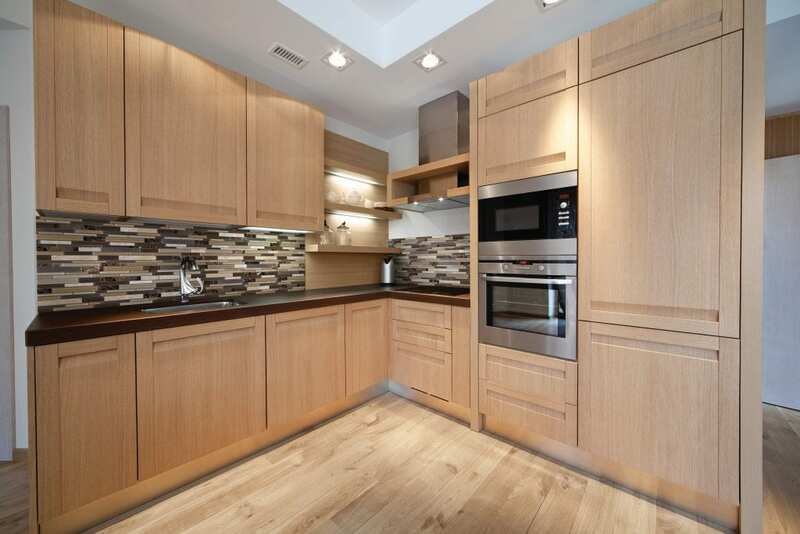 The beautiful kitchen you’ve always wanted isn’t complete without the perfect tiles. 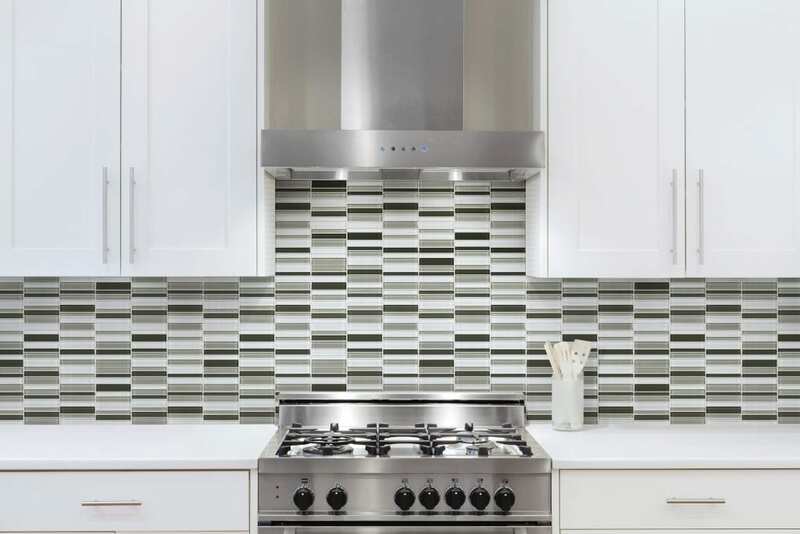 Visit any one of our 7 kitchen tile stores in NJ and you’ll see what makes us an industry-leading kitchen tile supplier. 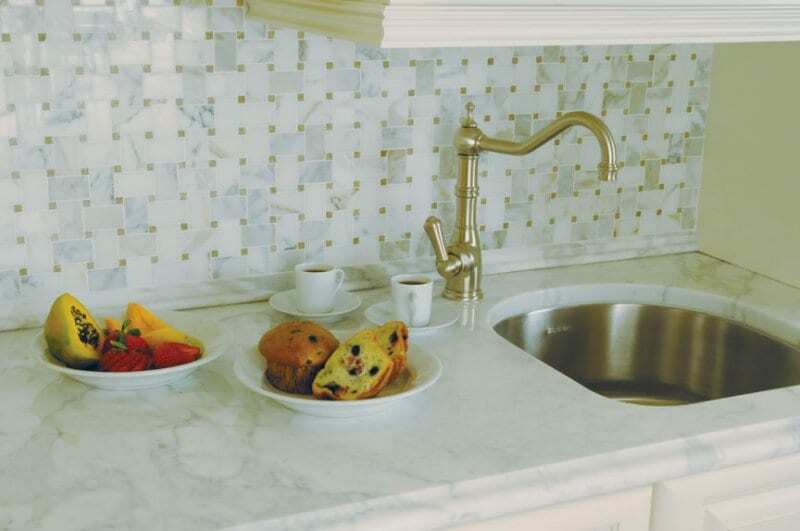 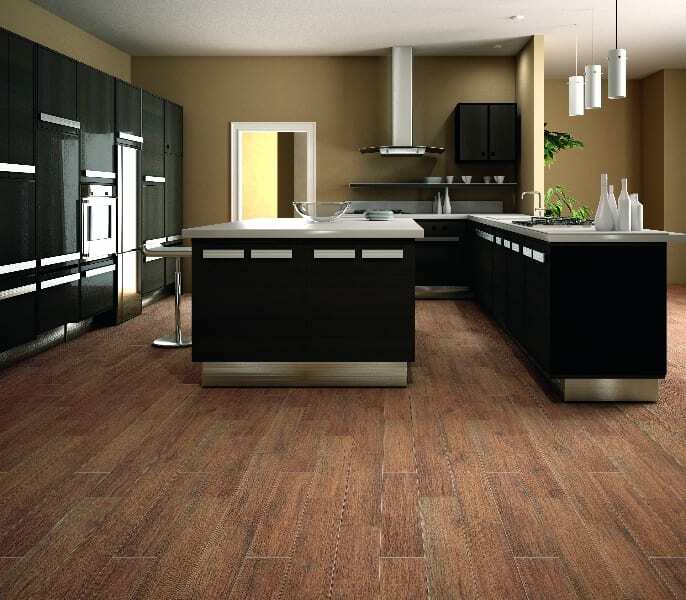 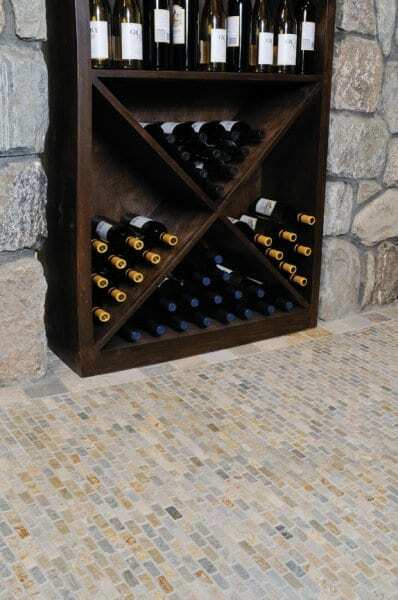 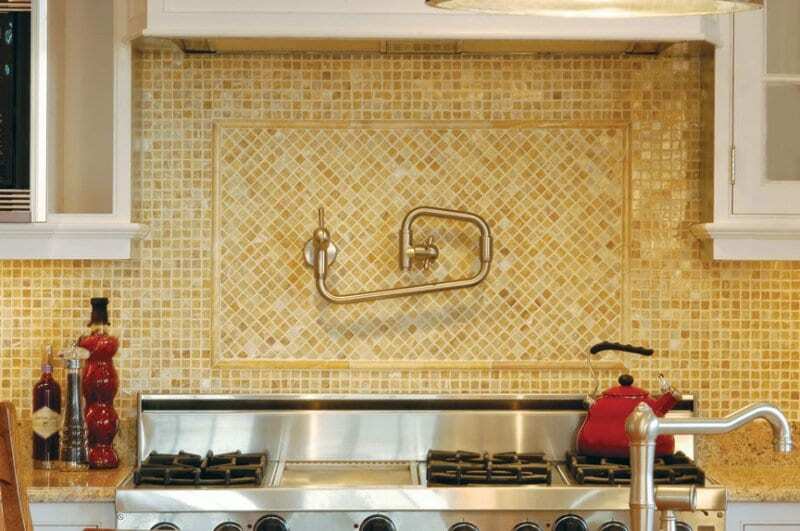 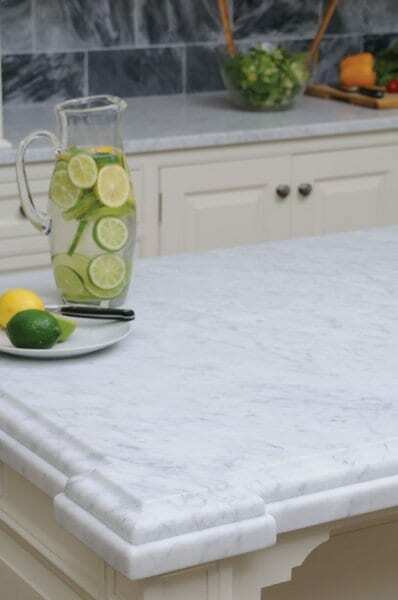 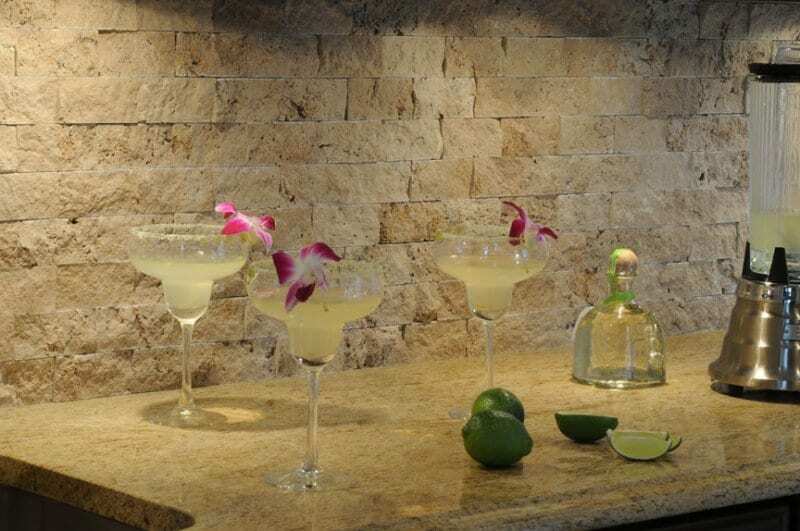 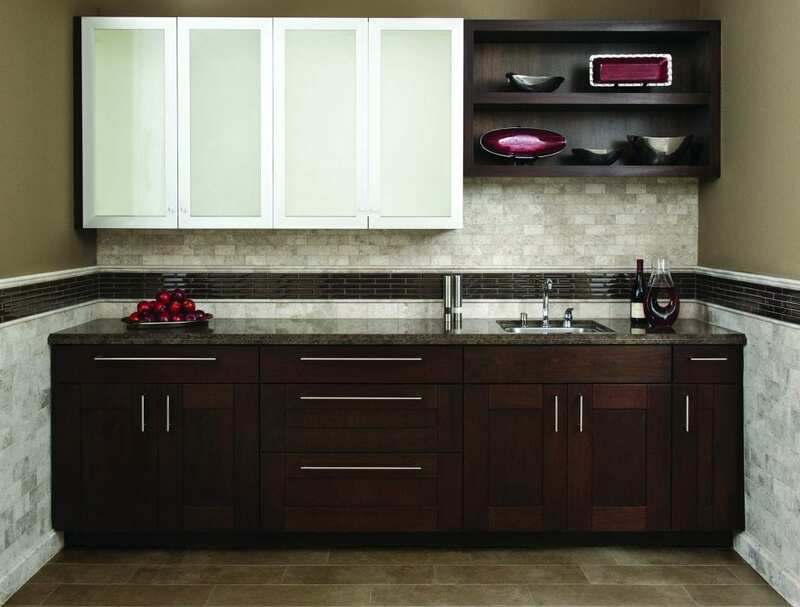 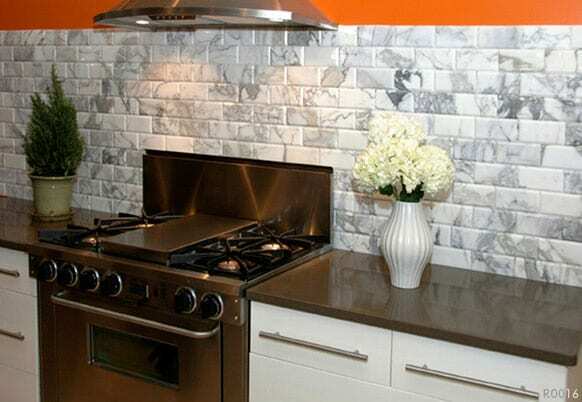 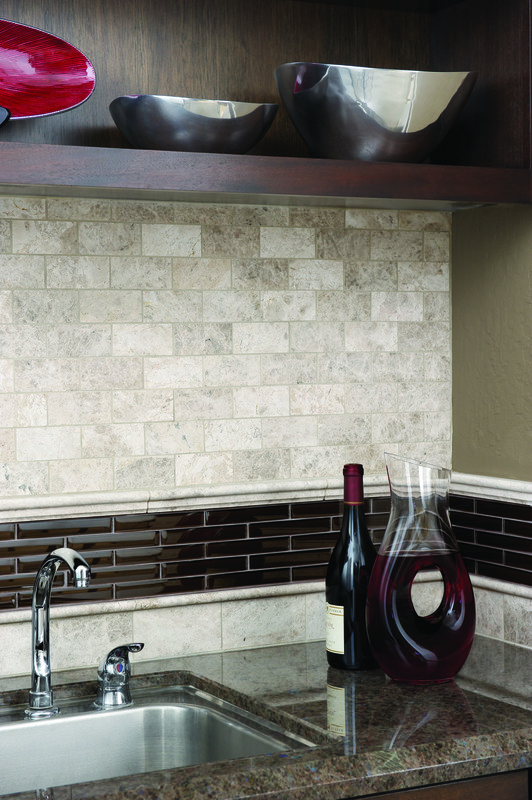 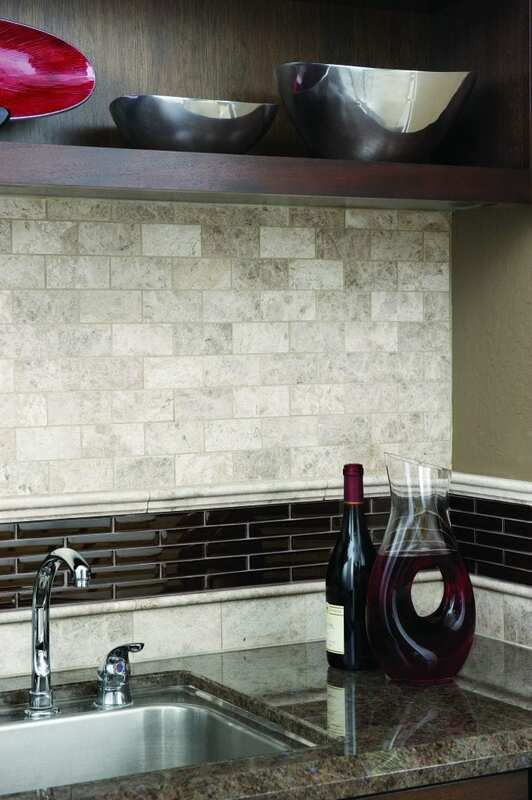 Giving you the best looking kitchen floor, and backsplash is what Standard Tile will do for your home. 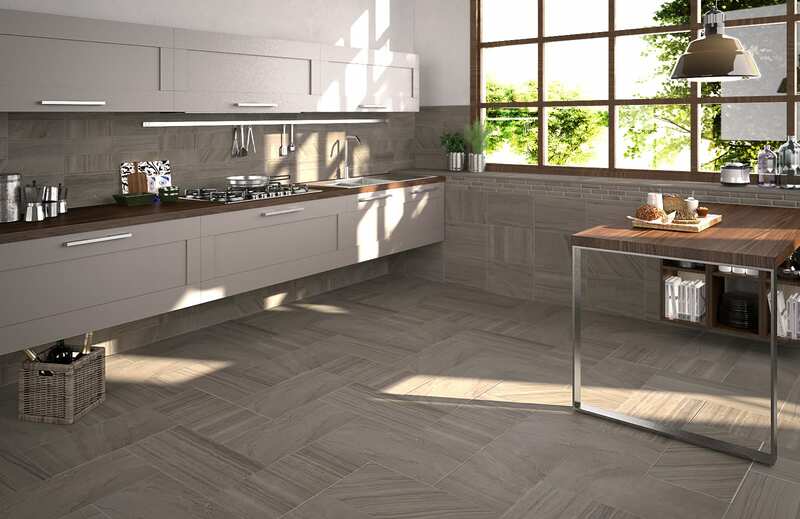 See our gallery, use our virtual kitchen designer, and visit us at one of our locations to get the right kitchen tiles for your home. 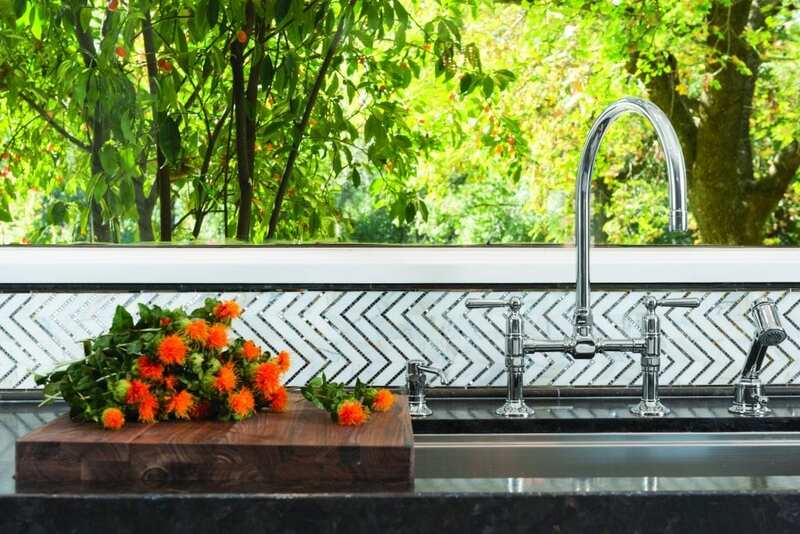 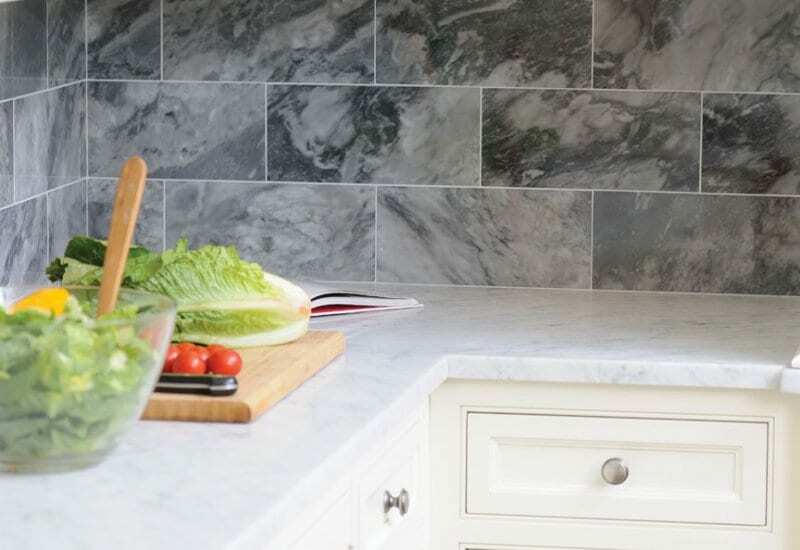 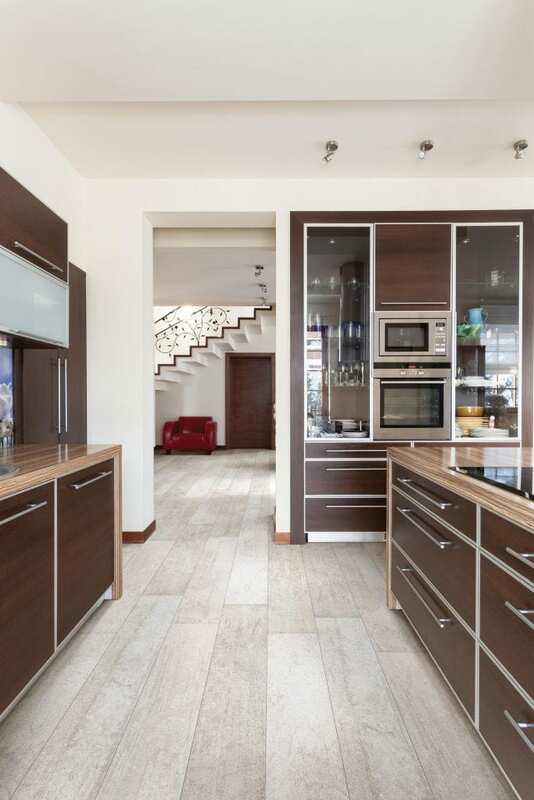 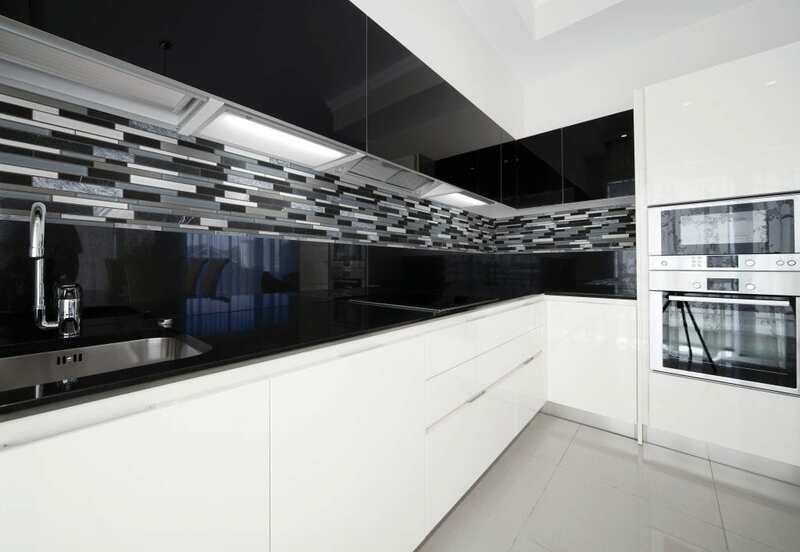 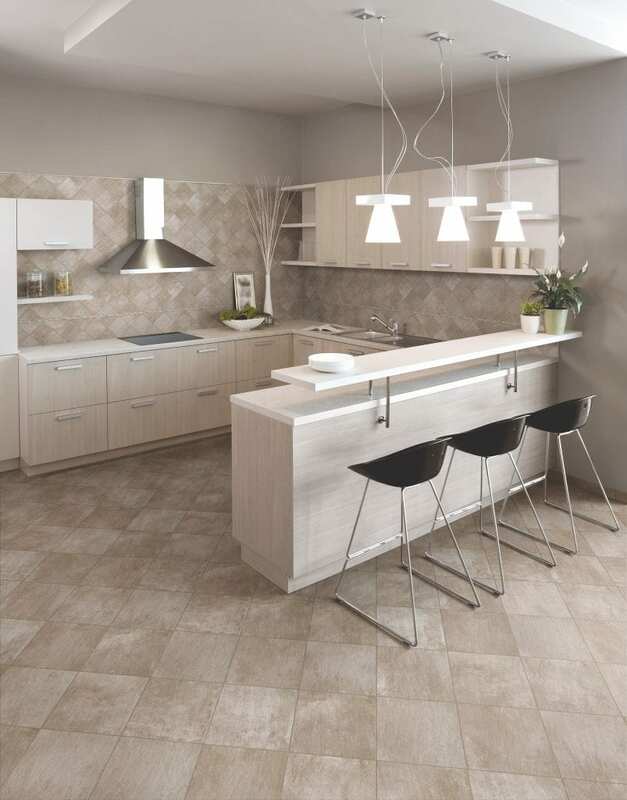 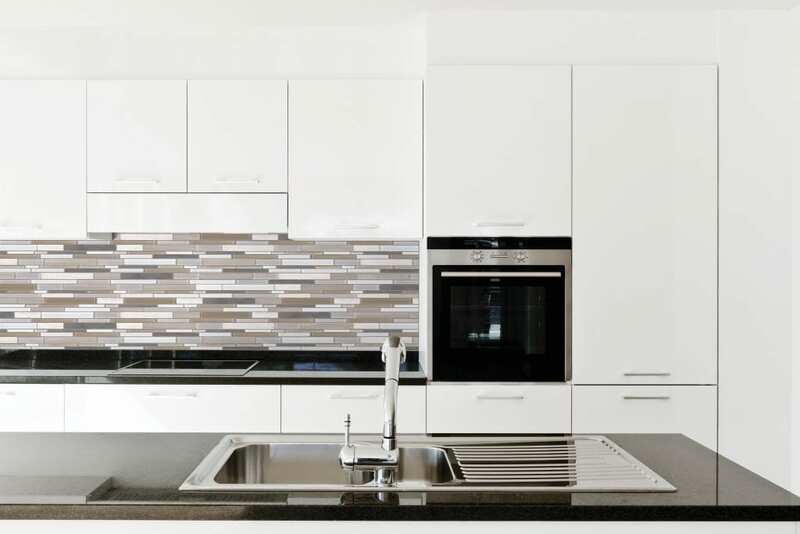 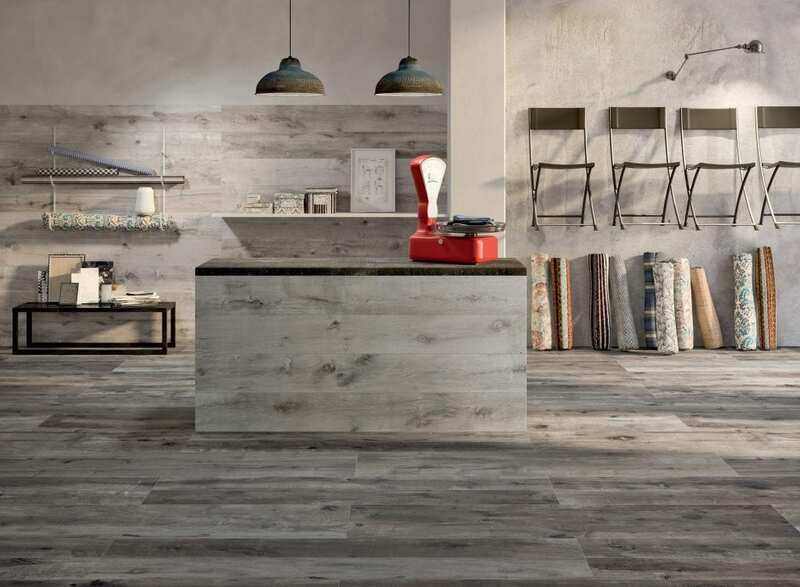 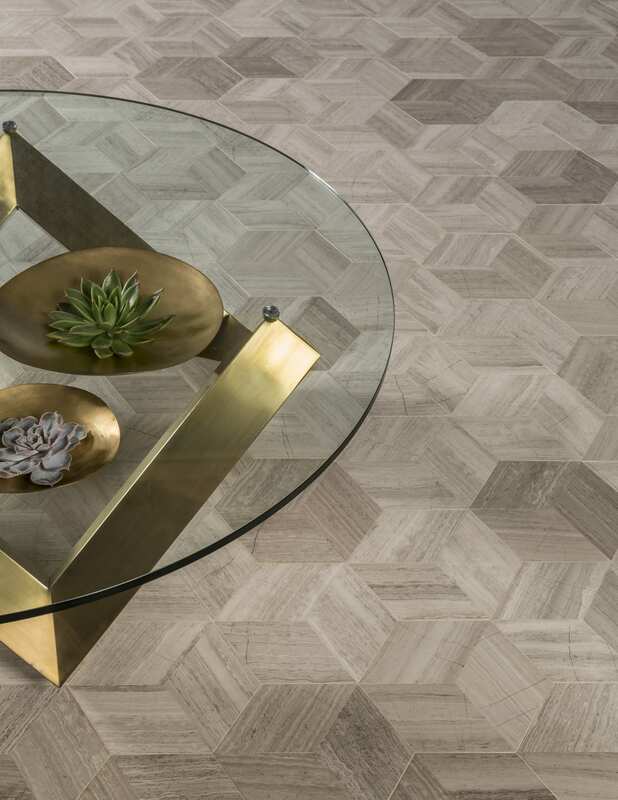 If you already know the perfect tiles for your kitchen we’ll be happy to get them in your hands, and if you’re not sure what’s right for your kitchen our tile experts will help you figure out the tiles your kitchen needs.